Breakfast is considered as the most important meal of the day, especially for growing kids and teenagers. A rich and healthy breakfast keeps you energized for the whole day. There is a plenty of options one can have for breakfast, from pancakes, French toasts and Spanish omelette to some traditional Pakistani options like halwa poori, channay, nihari and Parathas, etc. Parathas, being my personal favourite, are very rich in terms of their nutritional value. 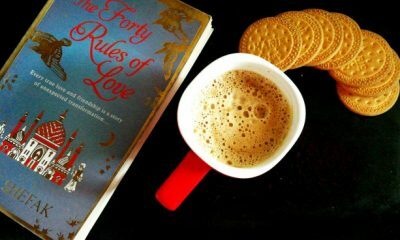 Honestly, a crunchy hot paratha with a cup of tea can do wonders for your mood. 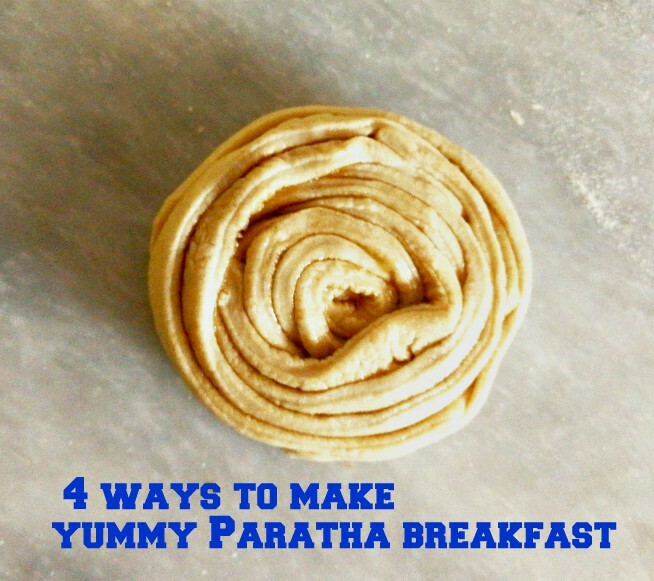 Today I’m going to share four fun ways to make paratha for your breakfast. Before I start let me share the recipe for paratha dough. 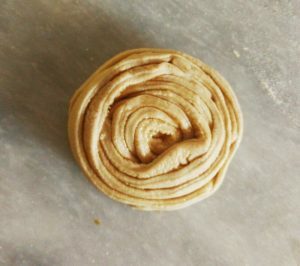 You can use this dough to make any paratha of your choice. 1. In a mixing bowl, add all purpose flour, salt, wheat flour and ghee, and mix. 2. Start adding water, a little at a time and mix well. 3. 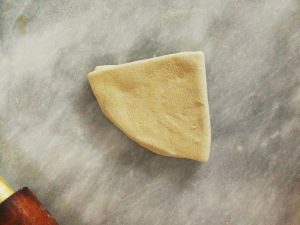 Knead the dough for good 7 – 10 minutes and keep it covered for at least 30 minutes. 4. Your dough for Parathas is ready. 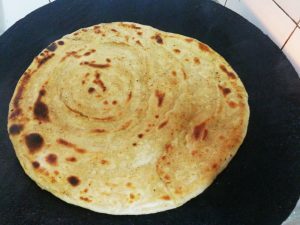 In order to make a plain paratha, take out a ball from the dough and start rolling it. Meanwhile turn on the flame and put a non – stick pan or Tawa on it. Spread 1 tablespoon of ghee all over the rolled out paratha. Now start folding it horizontally. 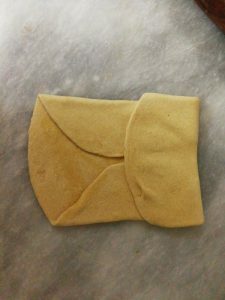 Twist the folded dough to form a paira (ball). 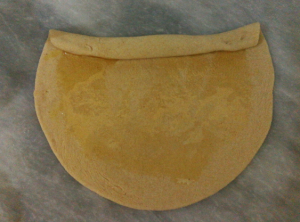 Roll the twisted ball to form a nice round paratha. Transfer this paratha onto the hot pan. 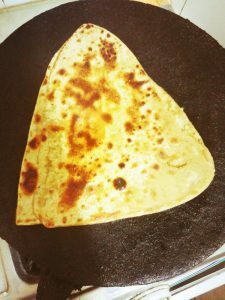 When it is slightly cooked from one side, flip it and add 1 tablespoon of ghee. Fry from the second side by adding more ghee if needed. Remove from pan when it’s done from both sides. For a Lacha Paratha roll out the dough and spread ghee followed by sprinkling flour. Now using a knife or pizza cutter, cut thin strips. Now place on stripe over an another and start folding inwards until a paira is formed. Roll it with the rolling pin and fry. 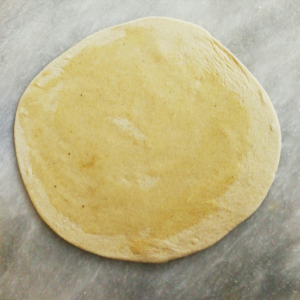 In order to make a square paratha, roll the dough into round shape and fold one-third of it inwards. 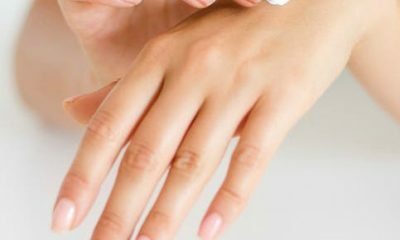 Repeat the process of folding from all three sides. Roll and fry with little ghee. Enjoy it with anything you like. 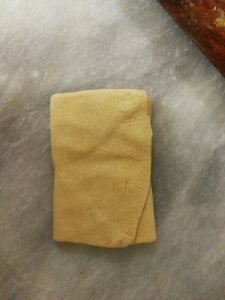 The method of making triangle paratha is similar to that of the square one except the folding step. 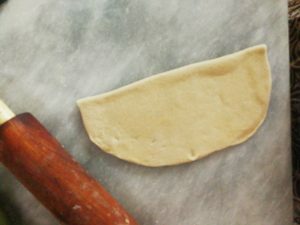 Fold the rolled out dough in half. 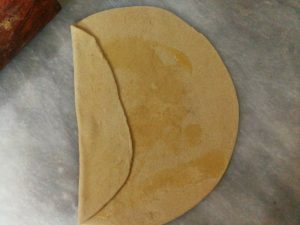 Again fold it into a half, giving a triangular shape to the paratha. 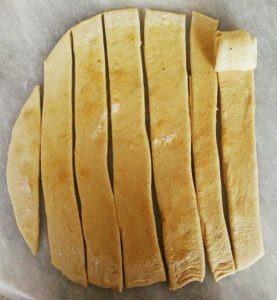 Using a rolling pin, roll it to increase in size and fry. 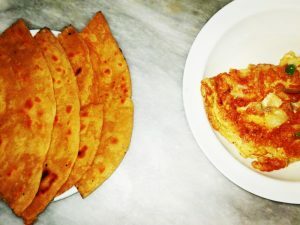 Enjoy these parathas with anything of your choice and do let us know if you like them. 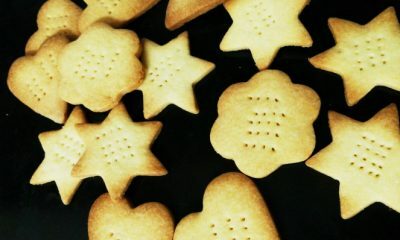 I hope you will try these for yourself and the family. Don’t forget to let me know if you try any of them. 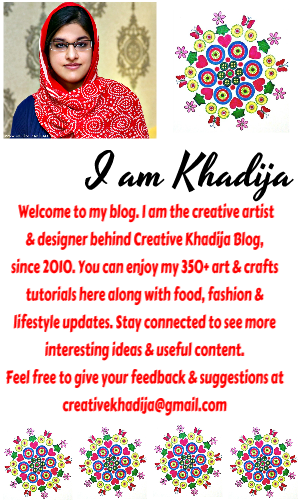 Feel free to follow, share and pin the recipe post. You can also check my previous post How To Make Coffee.